There is a famous Machlokes Rishonim what type of Emunah is preferred; Emunah through Chakira ( inquiry) or Emunah through the Mesorah. 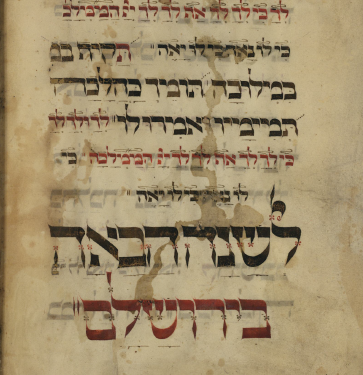 Some Rishonim say that Emunah through Chakira is better because it comes from a person’s own inquiry and creates a deeper understanding and connection to Hashem. Other Rishonim say that Emunah through Chakira brings a person to be loyal to the Torah only on their own terms, a person will accept the Torah only what their minds reaches. 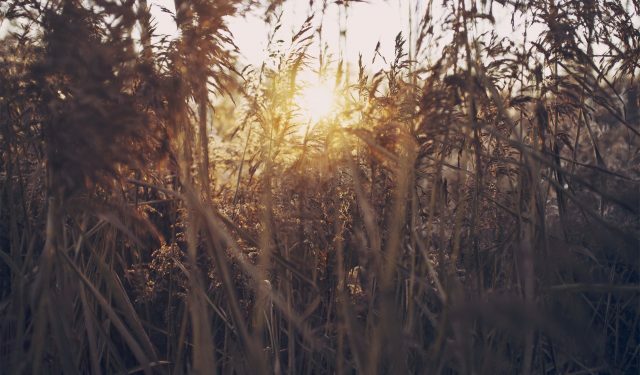 The Torah is far beyond one person’s mind. Instead, these Rishonim say, Emunah Peshuta is better. Still, many of these Rishonim bring evidence to the strength of the Mesorah or evidence of Hashem’s existence and to Hashgachah Pratis. 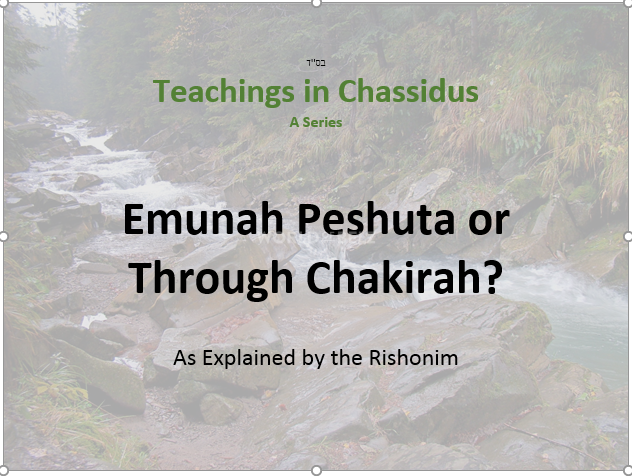 In Chassidus, Emunah is one of the most central teachings, if not the central-most teaching. The Ba’al Shem Tov writes that we need both. 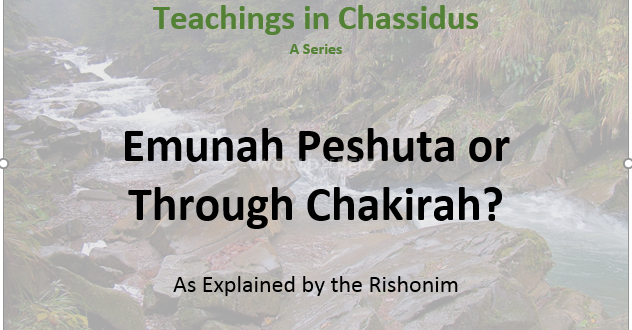 We need Emunah through Chakira to deepen our own understanding, but when a person reaches the limits of their minds and doesn’t understand more one needs Emunah Peshuta. 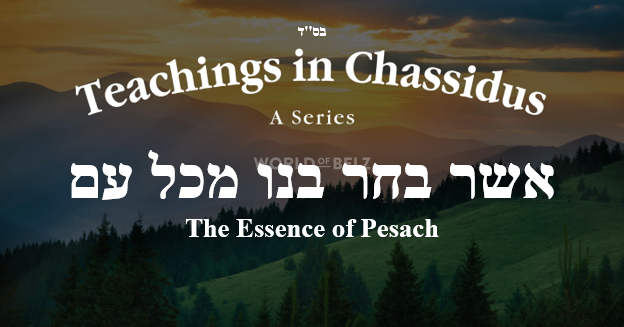 In other teachings the Ba’al Shem Tov reveals a new deep understanding of Emunah and after him many Chasidish Seforim discuss new insights in Emunah. We will continue on this note next week.